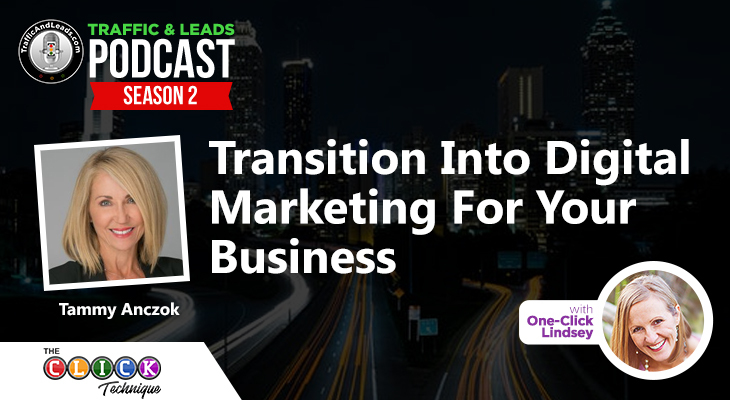 Hey everybody, its One-Click Lindsey with trafficandleads.com welcome to the Traffic and Leads Podcast today. This is another great interview, I’ll be talking to Mr. Damion Lupo, and he is the president and CEO of Total Control Financial. 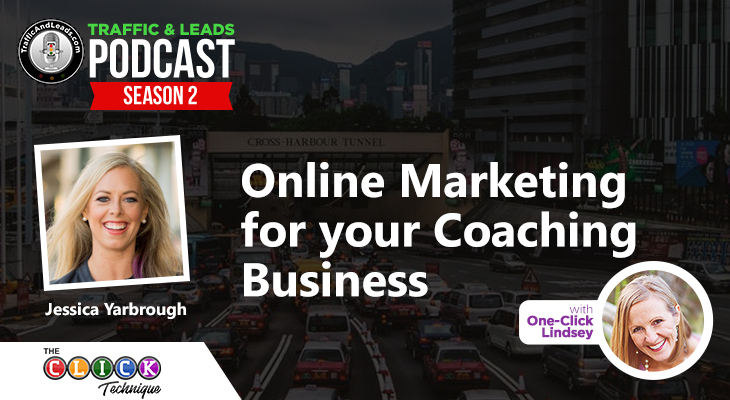 This guy knows a ton about online marketing and he is going to dive into all his experiences including his wins and losses. It’s Google Analytics week in the Traffic and Leads Membership Program and I have been walking the group through a few tutorials on Google Analytics. Q: Hello One-Click Lindsey, is there a way to track unique website visitors to a website, is it something we can do weekly? A: All these answers are on Google analytics, so I have made a video that answers all her questions, it not only answers how to track unique website visitors to her site but track how long they stayed, where they came from and what keywords they were basically being found for on Google. So much useful information, if you are serious about online marketing, you need to opt for. 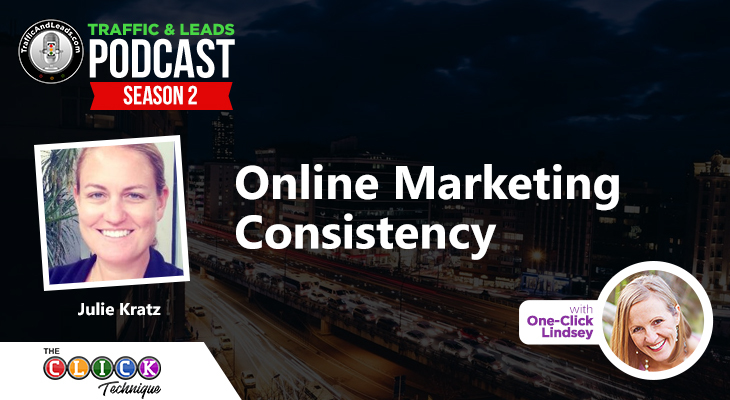 Damion shares with us about the rollercoaster of online marketing. Damion gives a us brief preview of what he does and how he gets to earn his money. We learn how Damion gets his clients! How Damion uses a series of videos and emails to build a relationship with his clients. Different online marketing tactics that Damion has tried. A catastrophic disaster that happened to Damion 10 years ago and what he learned. How to compete without going bankrupt.